The Paradise POS system is a complete wireless peer to peer database driven point of sale solution. It is easy to use, fast to learn and will help any business become more efficient because you can virtually use it from anywhere. 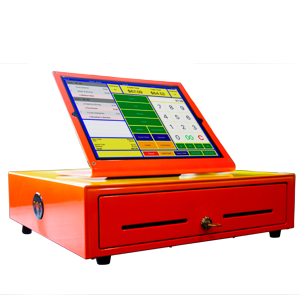 Be it retail or restaurant, any type of business can use Paradise POS. We have developed a Point-of-Sale that enables our customers to run their businesses with ease. Delivering exceptional customer service is the pillar upon which we built our business. 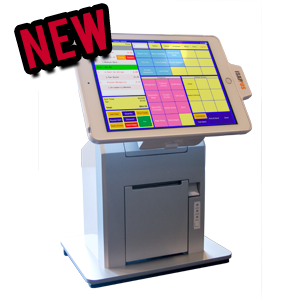 The Paradise POS can also be used in conjuction with the iSAPPOS iPad POS stand which is a printer base. Turning the Paradise POS system into a powerful point of sale sollution.